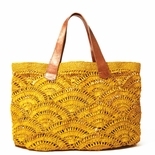 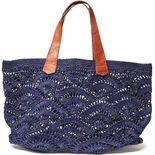 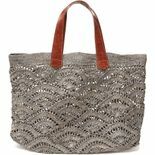 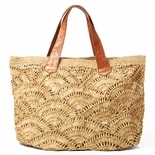 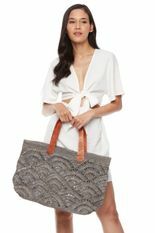 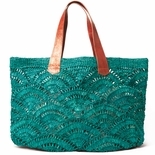 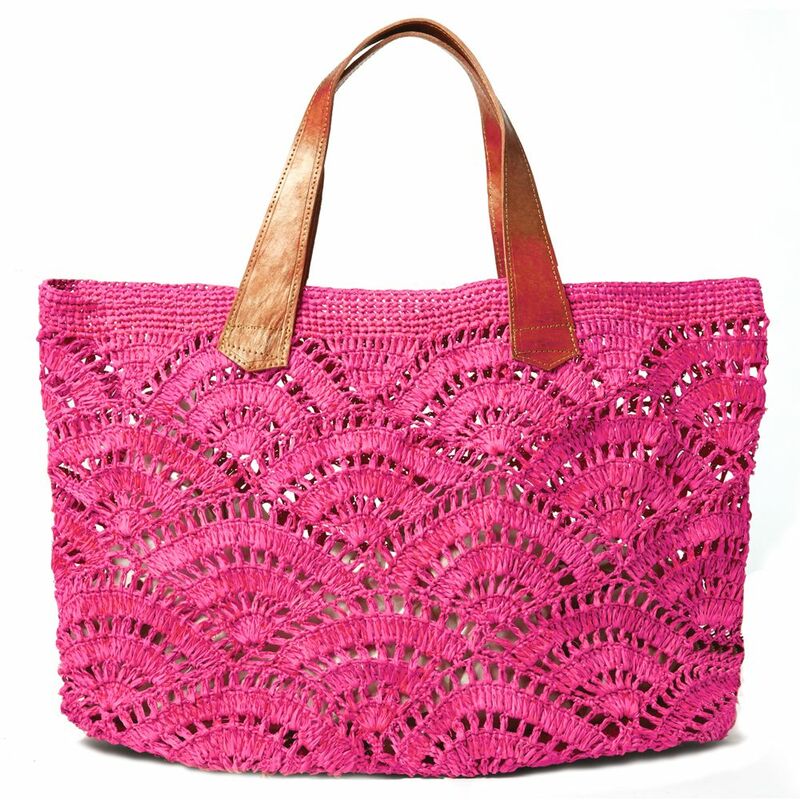 Inspired by the waves of the Yucatan coast, our Tulum tote features stunning design and understated style. 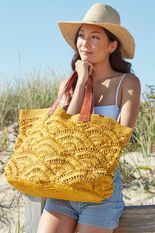 A roomy interior and structured body make it the perfect companion for a day trip to the beach or a long weekend exploring a seaside town. 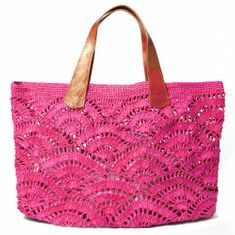 22"h x 12"w x 8"d with a 9.5" strap drop - Approximate dimensions, each piece is handmade.